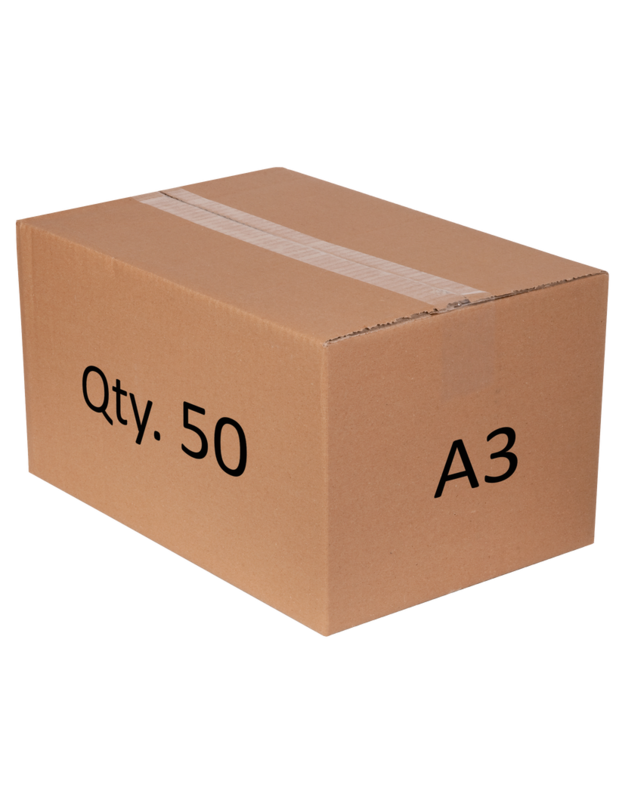 SKU: A3BOX. 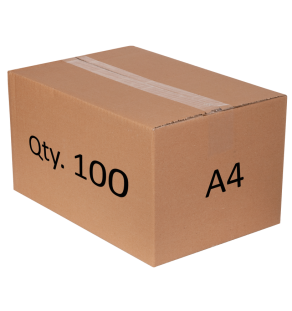 Categories: A3, Box Orders, Trade Discount. Do you have a thriving and relevant customer audience? A retail outlet or trade shop? Or perhaps need a large order for an interior design job? Want to make money from the sales of our mirror tiles? 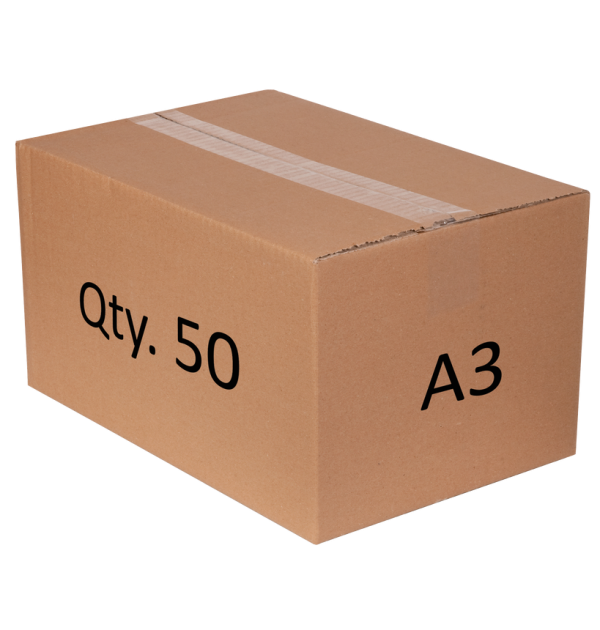 Then order our mirrors by the box with a 50% discount off the RRP. Allowing for a 100% markup! A3 rectangular perspex acrylic mirror tiles. Manufactured to the highest mirror grade to give a 99.9% true reflection to that of a glass mirror. Anti-shatter and child-proof safety mirror made from high scratch and impact resistant PMMA. 420mm x 297mm x 2mm thick. Mirrors are packaged with a protective peel away film on each mirror tile surface. Tiles can be drilled and screwed into place or an evenly spread adhesive glue applied to backing. 50 x A3 mirror tiles per box.